We are proud to say that here at affordable Town Car Service, our professional chauffeurs will take care of you. 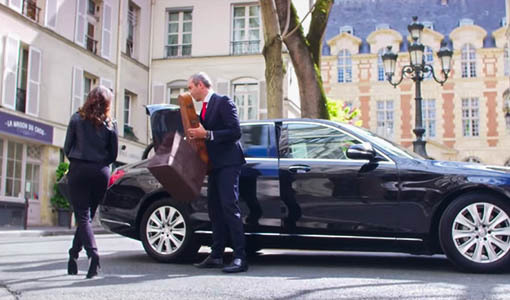 We will ensure that you always have a chauffeur waiting. Give us a call at (704) 906-9010.